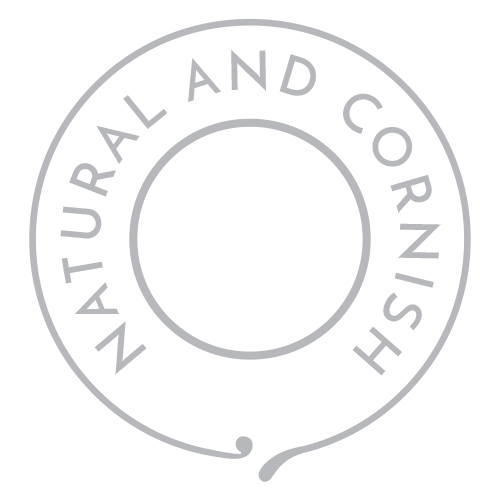 Use on hands or feet. 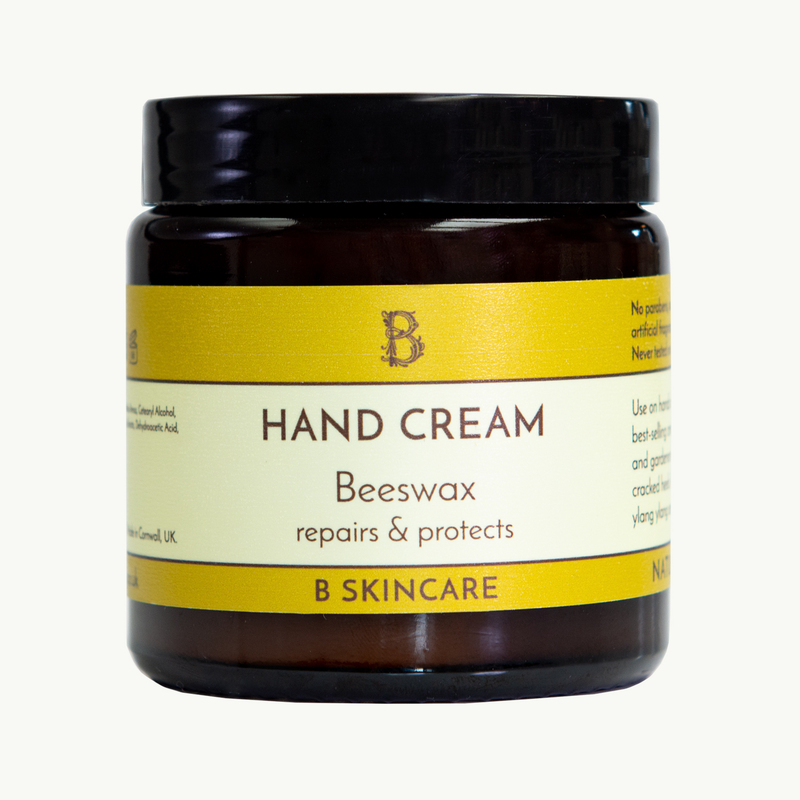 Our original and best-selling cream is popular with farmers and gardeners with dry sore hands or cracked heels. 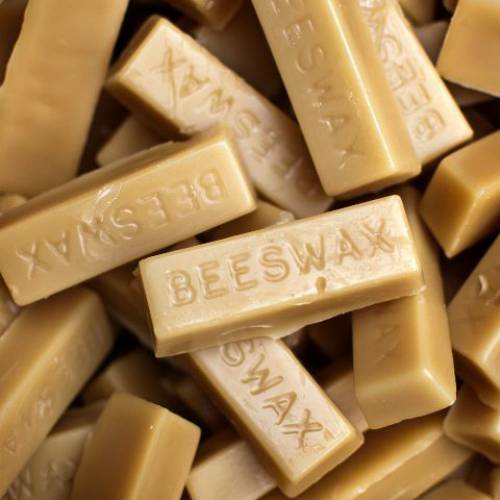 Very subtly fragranced with ylang ylang essential oil. This used to be called Beeswax Hand & Foot Cream, it's the same lovely product inside just with a new name. 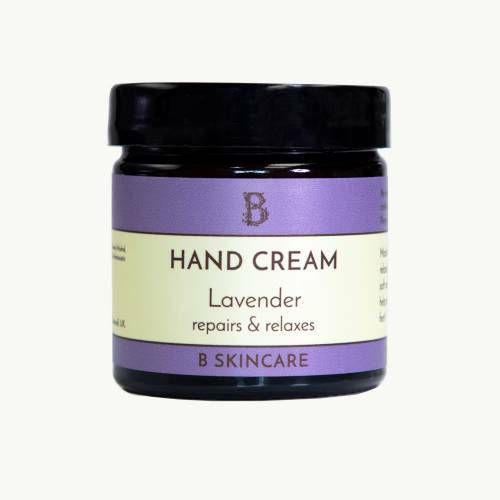 Use liberally on hands and feet to repair and protect dry damaged skin. Aqua, Helianthus Annus, Cetearyl Alcohol, Cera Alba, Glycerin, Cananga Odorata, Dehydroacetic Acid, Benzyl Alcohol. 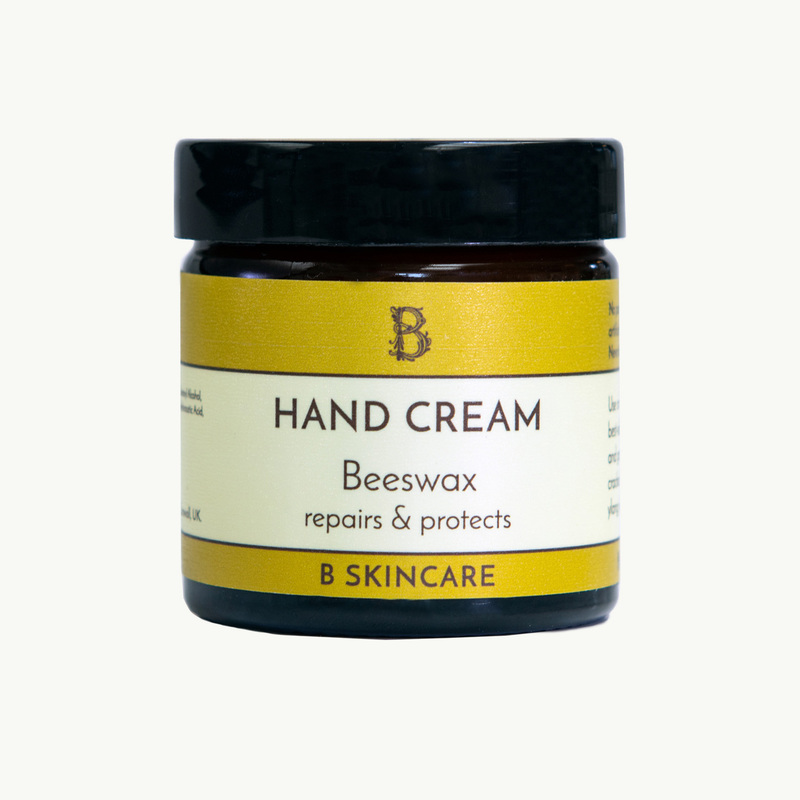 As a farm vet my hands can get in a pretty bad way and your beeswax hand cream is fantastic! 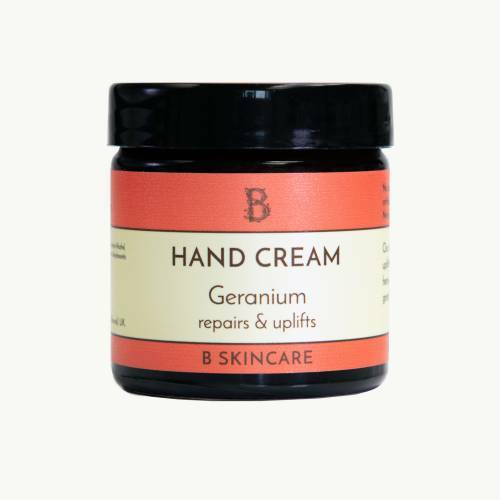 This has been my favourite hand cream for many years and I keep multiple pots around the house. 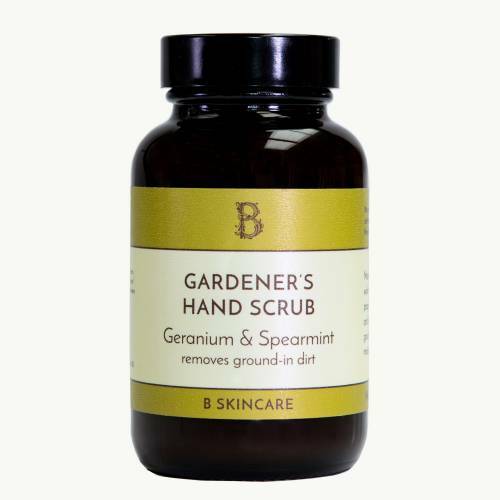 It is very gentle on your skin and gives a very nourishing covering which makes my hands much softer. 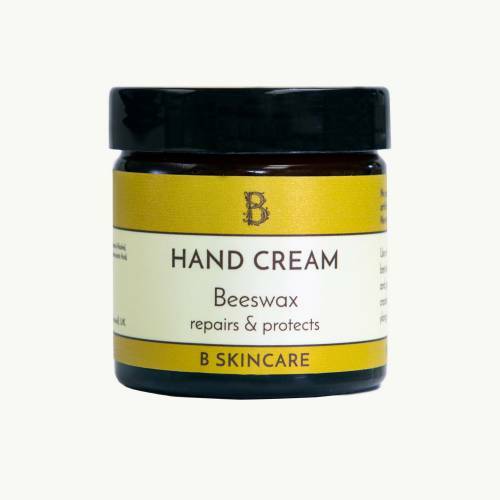 It also seeps into the skin quickly so as well as providing a moisturising barrier at night it is also great for a quick covering as you are going out. It would be good to have it in a tube which would be more portable. I cannot praise this enough. Excellent product. B is upfront about its ingredients -I really appreciate this as I have many allergies. I can buy here with confidence.